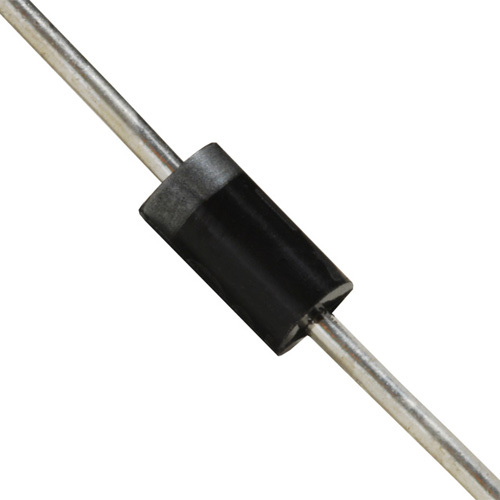 Circuit Specialists carries affordable one and three amp Schottky diodes (or hot carrier diodes) which have low forward voltage drop and a very fast switching action for improved system efficiency. Featuring metal-to-silicon junctions and majority carrier conduction, our RoHS-compliant Schottky diodes have remarkable surge capability and are ideal for guarding against overvoltage. Save money by buying in bulk.